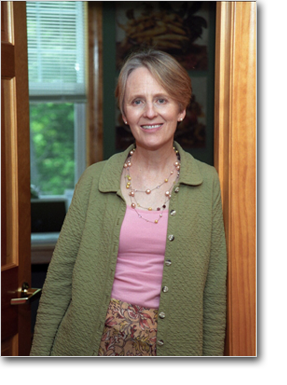 Marcia Herrin, EdD, MPH, RD is the founder and co-director of the Dartmouth College Eating Disorders Prevention, Education, and Treatment Program. She runs a private practice specializing in eating disorders and obesity based in Lebanon, NH. Dr. Herrin received her doctorate in nutrition from Columbia University. She lectures widely, has been featured in People magazine and has appeared on The Today Show, among other publications and television shows. Dr. Herrin, a recovered anorexic and binge eater, is the mother of two grown children and lives with her husband in New Hampshire. 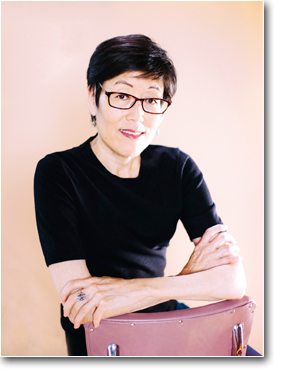 Nancy Matsumoto is a freelance journalist. She has been a contributor to Time, The New York Times, Newsweek, People, and The Los Angeles Times, among other publications. She lives with her family in New York City. Here is the first book written by a nutritionist that addresses childhood and teenage eating disorders - with an emphasis on home-based recovery. Herrin focuses on early detection and intervention with effective solutions that begin in the home, at virtually no cost other than a healthy investment of time, effort, and love. This second edition includes new information on family communication, medical consequences, advice for siblings, relapse prevention, food plans, and boys at risk. 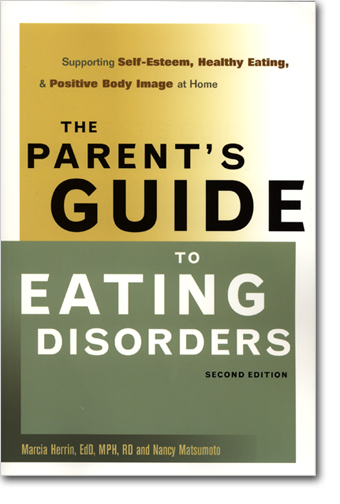 Unique to this version are four chapters devoted to the Maudsley approach, the highly-successful, parent-assisted method for normalizing eating. Also, the parent of one of the author's anorexic patients contributed a chapter about her family's experiences in recovery using the techniques described in this book. Here the authors introduce the highly effective and relatively new treatment, known as the Maudsley method, which coupled with detailed food and exercise plan form the therapeutic heart of the book. Studies have shown that the Maudsley approach is one of the most effective treatments for adolescent anorexia and touts a 90 percent recovery rate five years after completion of the standard treatment of six months to a year. In essence the Maudsley method puts parents in charge of all refeeding efforts through the use of coached family meals. The approach shifts the focus from actively unearthing the causes of eating disordered to actively engaging in behavioral recovery that will get the child to eat normally again. Inspired by the overwhelmingly positive results of incorporating the Maudsley method in her own practice, Herrin went on to develop a nutritional-focused take on the treatment, which she calls Parent-Assisted Meals and Snacks (PAMS). Combining the use of PAMS with Herrin’s easy to follow Food Plan – a detailed blueprint for daily meals and snacks – will over time normalize a child’s eating and ensure that she/he is getting enough nutrients from the five major food groups. —Kitty Westin, Founder and President of the Anna Westin Foundation, a non-profit foundation started by Anna Westin's family after her death from anorexia nervosa in 2000.